Marisa D. Aceves. Long Neck Girl. digital photography. 2016. 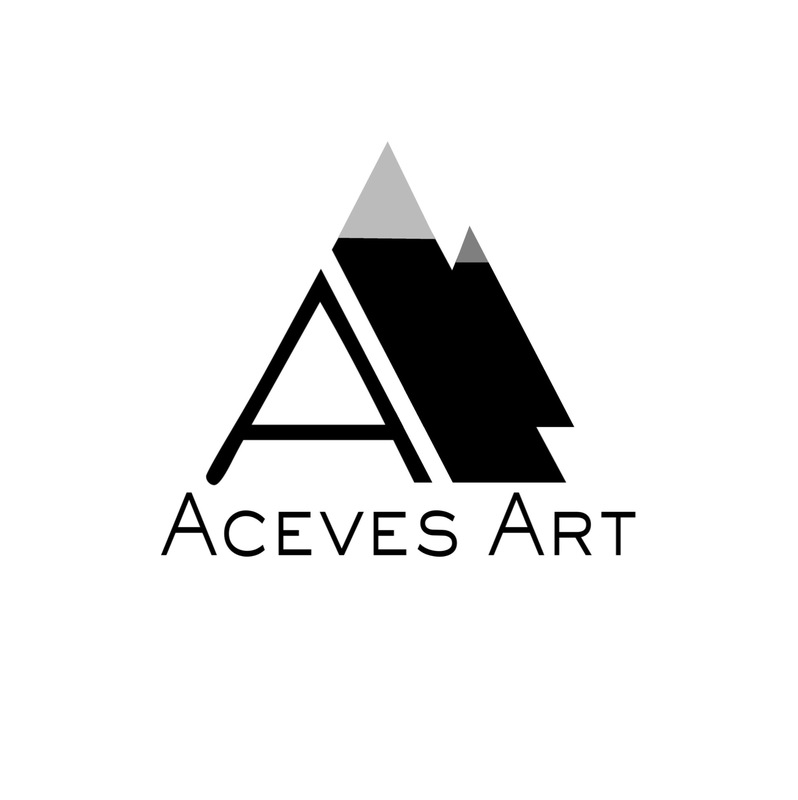 To view more of my work and upcoming series, please visit acevesart.com. When I created this particular piece, I did not expect that it would have the overall look and feel that it did. I was not purposefully trying to shoot this object with the human form in mind. However, that is what the results revealed. As I stared at the finished photograph, it looked like both a human torso and a long neck and shoulders. Have a wonderful weekend and a productive week! Don’t forget to live life creatively!